You’re angry about something the government or the President has done and you feel as though you have to make sure your voice is heard. You also feel as though the best way to make sure your voice is heard is to march around Washington, or your home town, or someone else’s town, with a sign that quickly and clearly shows exactly what you are angry about. There’s just one thing you should make sure to do if you are one of those protesters. Double check you actually spelled all the words on your protest sign correctly. There is nothing that will undercut your argument faster than calling someone a Muslin, when you meant to call them a Muslim. Call someone a moron, and misspelling the insult doesn’t work that well either. 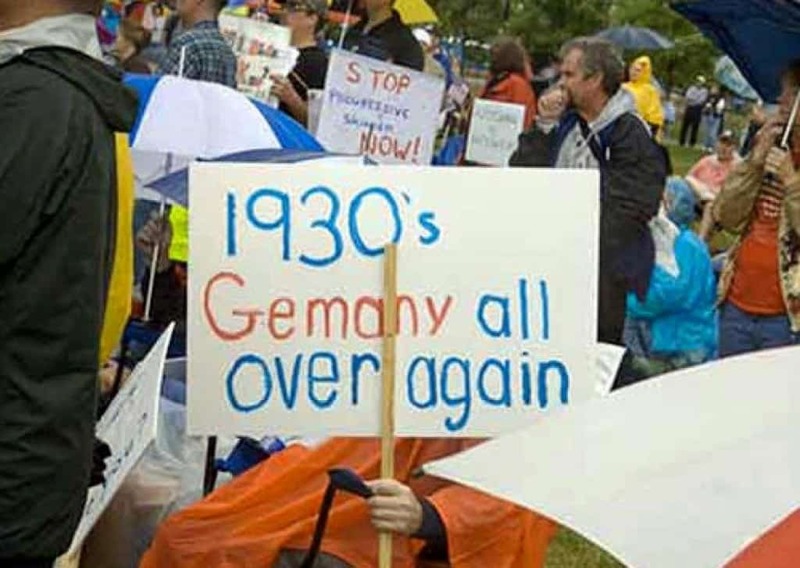 Check out these 10 most hilariously misspelled political protest signs and let us know if you’ve seen any of them in action. 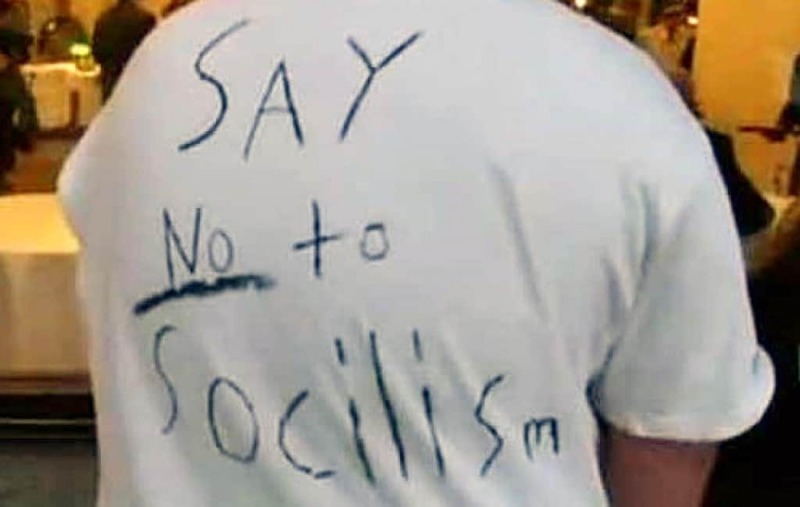 The first rule of protesting is that you don’t get to call people names and insinuate they’re dumb, if you have problems spelling some pretty basic words. 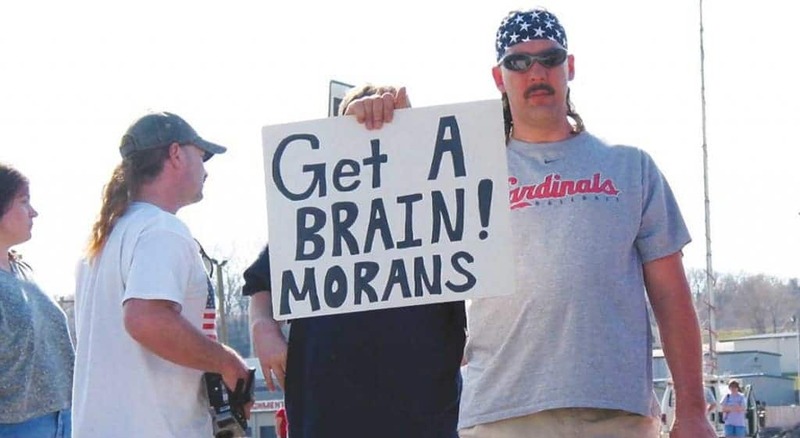 This sign has become an Internet sensation because of its misspelling of morons. 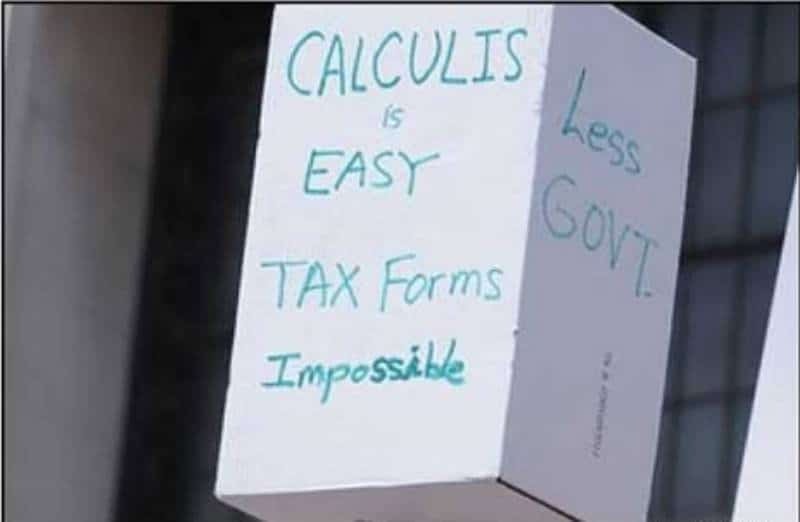 Another rule of protesting is if you are going to pretend to find something like Calculus easy, you might want to make sure you know how to spell it. Spelling impossible, is apparently just as hard as figuring out tax forms for this protester. Can I Borror Five Dollars? 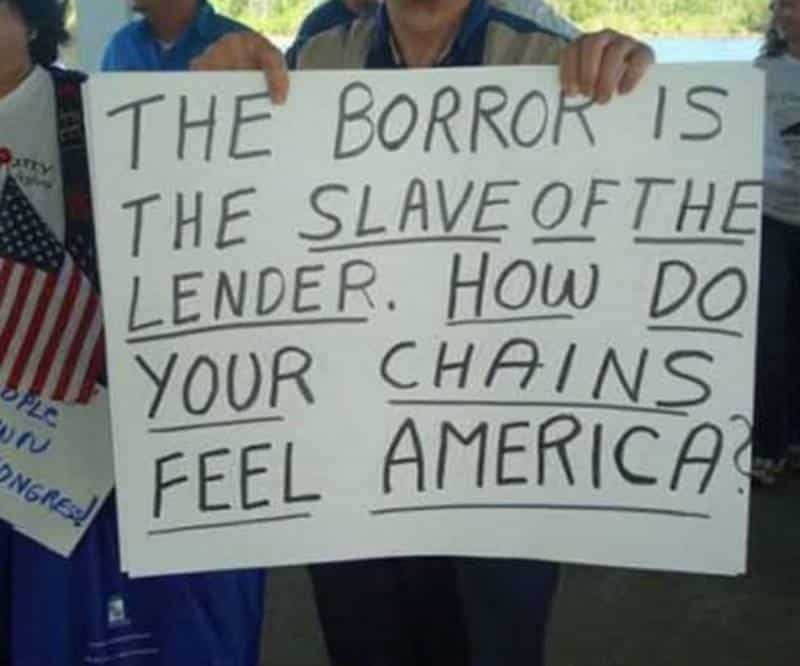 If this person actually meant to tell us the borror is the slave of the lender, then we have to thank them. If they actually meant borrower, which would make a lot more sense, then they failed in their message quite spectacularly. 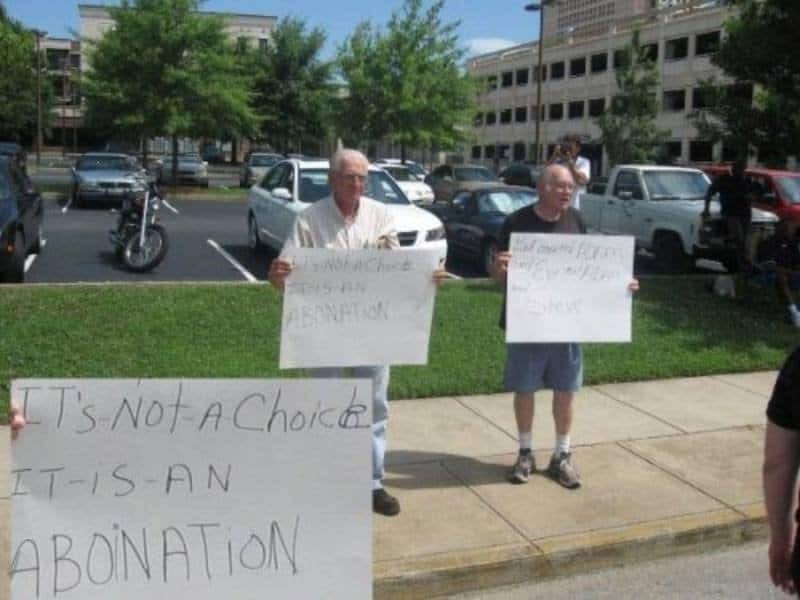 We’re not really sure if this guy means abortion or abomination, but either way he’s not doing a very good job at getting his message across. That’s the tricky thing with protesting, you have to actually make your message heard clearly to be effective.. The Pubic Option is the Best Option! The best part about this sign is the hard work they put in to make sure the “O” in No was made to look like President Obama’s campaign symbol. And then sadly, they didn’t check the rest of their work. Descent is not the highest form of anything, since it means that someone or something is going downwards. Now, dissent … that’s something to shoot for. With all the talk of post World War I Germany, we often forget about the true terror. Gemany was such a threat to our way of life, we not only defeated them, but apparently wiped that country out of the history books. 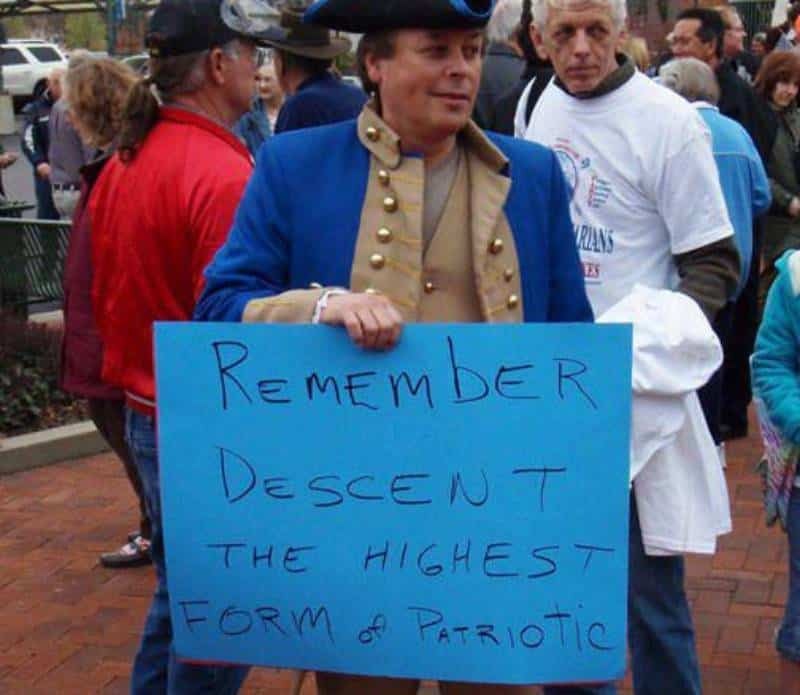 We’re not too sure which lanaguage this guy is speaking, but it’s clearly not English. 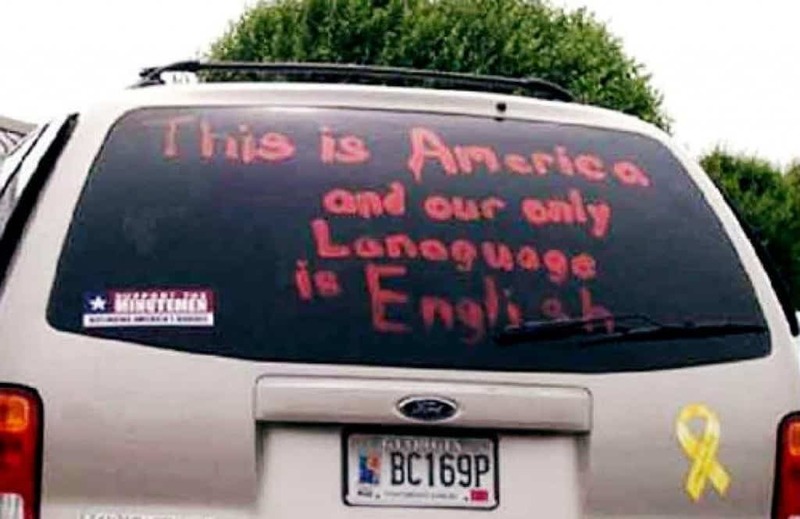 And just for clarification, English is a language, not a lanaguage. While there are arguments both against and for a political approach like Socialism, I think we’re safe in agreeing that Socilism (whatever it may be) simply shouldn’t be taken seriously. 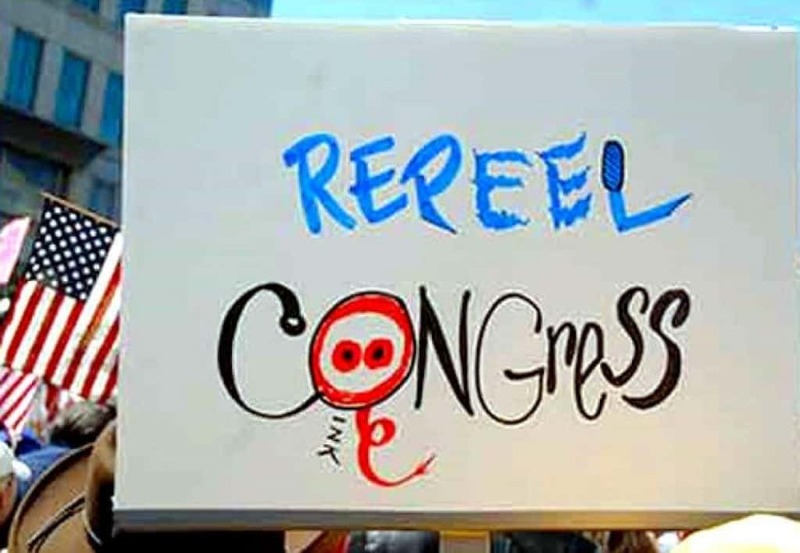 Then there’s the misspelling of repeal. With that much work, perhaps the sign really is advocating causing quite a bit of pain to everyone in congress by peeling their skin, at least twice.